Volvo Cars acquires stake in electric car charging company, FreeWire, via the Volvo Cars Tech Fund. The move will allow for the easy adoption of fast charging technology. Volvo Cars Tech Fund (an initiative of Volvo Cars) has acquired stake in electric car charging company FreeWire in line with its electrification plans of having some sort of electrification in all its new models by 2019 and its long-term vision of having a 50 per cent fully electric car portfolio by the year 2025. 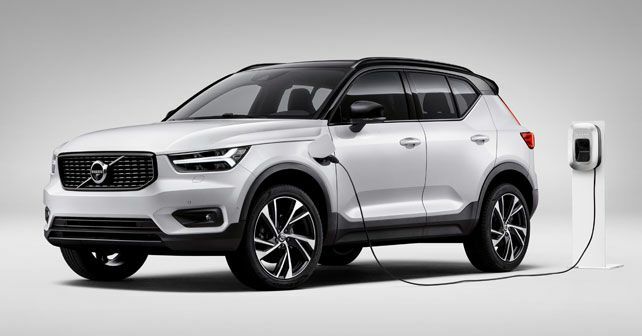 This investment in FreeWire is expected to pay dividends for Volvo in the future with electric car charging infrastructure as FreeWire is a developer of flexible fast-charging technology for electric cars. It specialises in both stationary and mobile fast charging technology. FreeWire's system removes the complexity associated with setting up fast-charging stations for electric cars by removing the need for establishing a high-voltage connection to the grid. This is done by facilitating the use of low-voltage power, allowing operators to simply use existing power outlets. Volvo Cars Tech Fund, launched earlier in 2018, was setup with the aim of investing in high-potential technology start-ups. It focuses its investments on strategic technology trends transforming the auto industry.